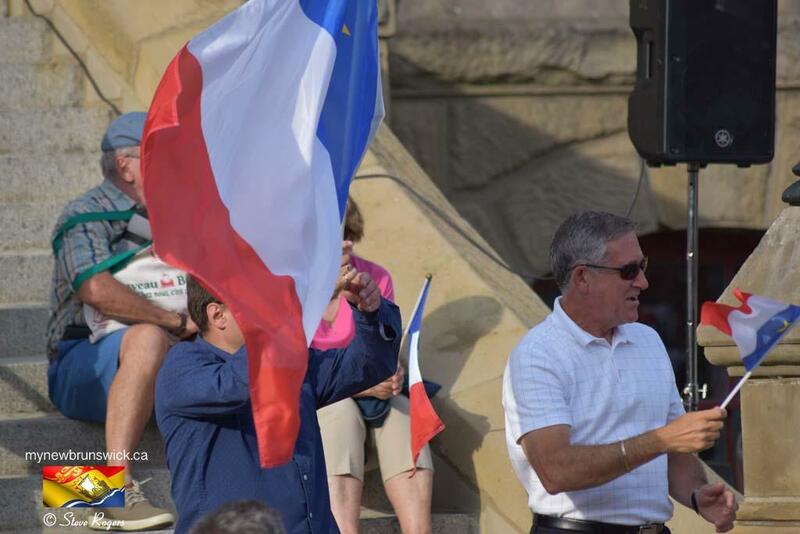 The National Acadian Day is observed in Canada each year on August 15, to celebrate Acadian culture. 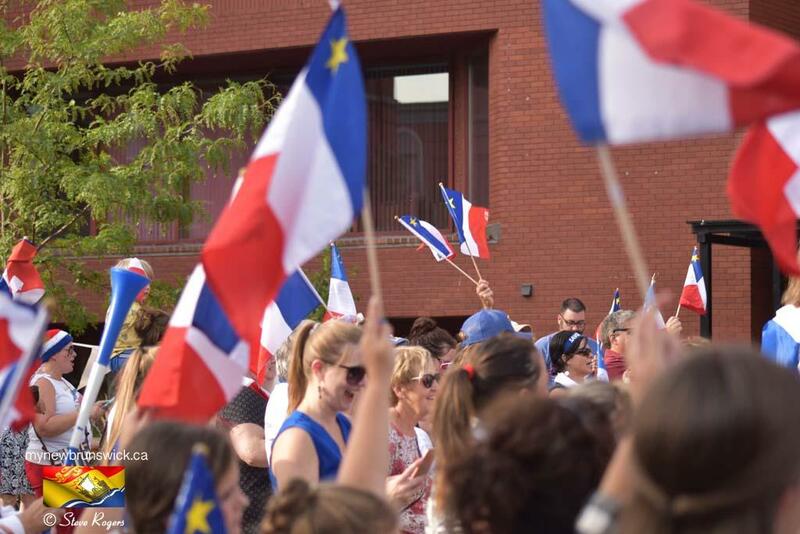 It was during the first National Convention of the Acadians held at Memramcook, in 1881 that the Acadian leaders received the mandate to set the date of this celebration, which is also the feast of the Assumption of Mary. 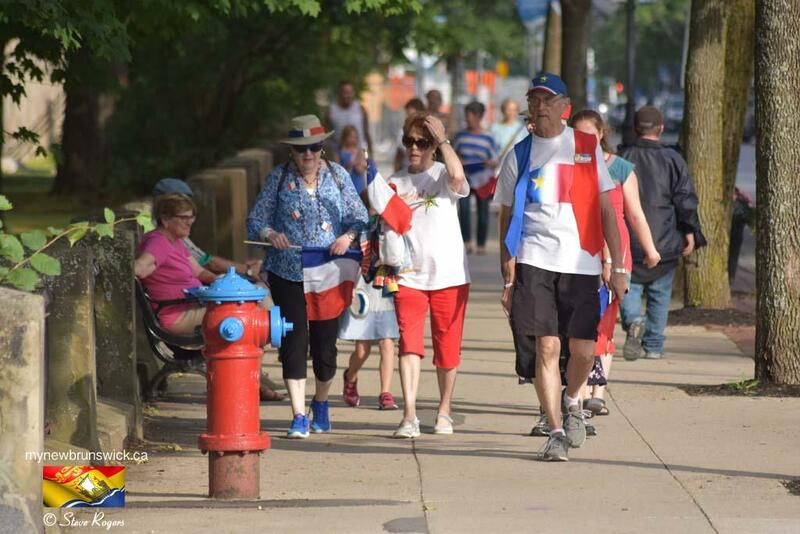 Delegates were exposed to several suggestions, but the debate mainly focused on the Saint-Jean-Baptiste, French Canada’s national holiday, which is celebrated on June 24, and Our Lady of Assumption, which is celebrated on August 15. 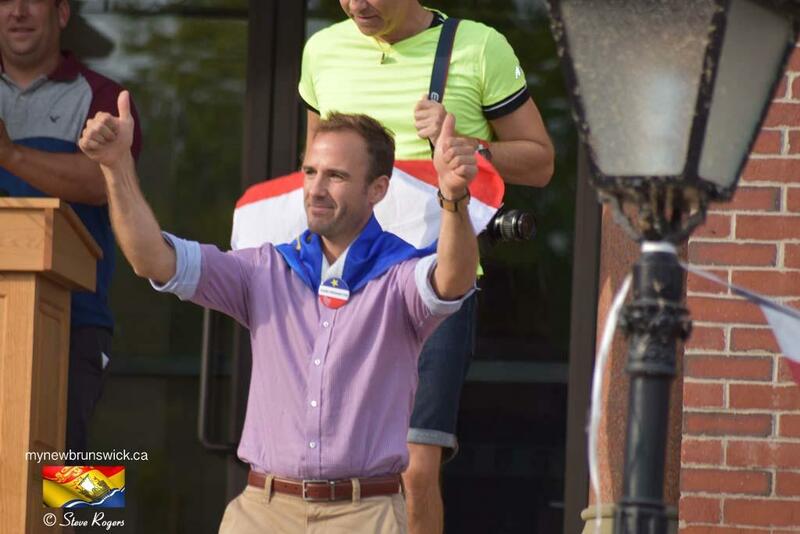 Supporters of the Saint-Jean-Baptiste agreed that a holiday common to all French Canadians would unite them around common objectives, facing the country’s Anglophone majority. 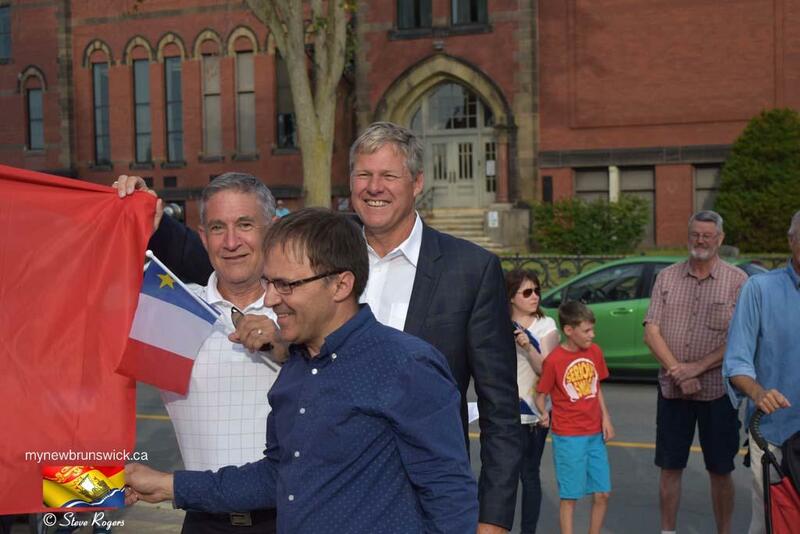 They were hoping to strengthen the ties between Québec and Acadia. 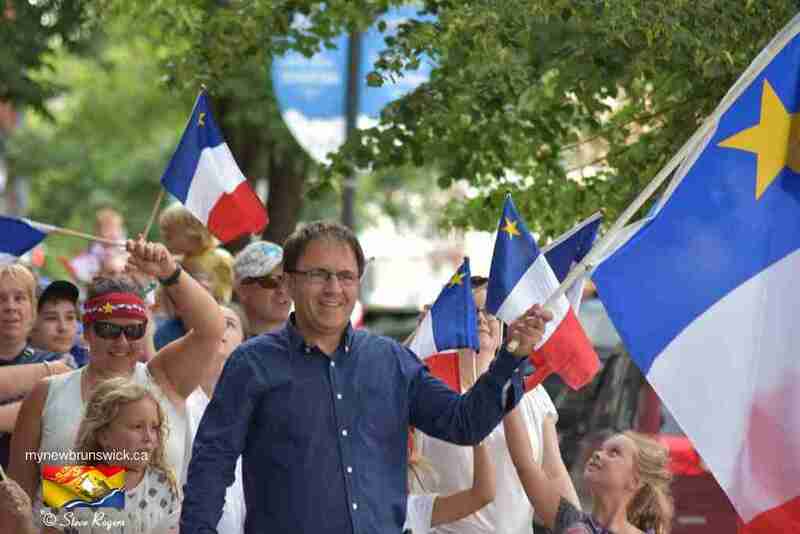 Furthermore, since the 1860s, a movement to encourage Acadian parishes to celebrate the Saint-Jean-Baptiste existed in Acadia. 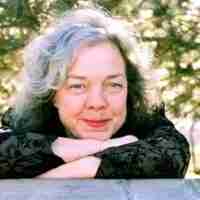 Priests and laymen had introduced this practice. 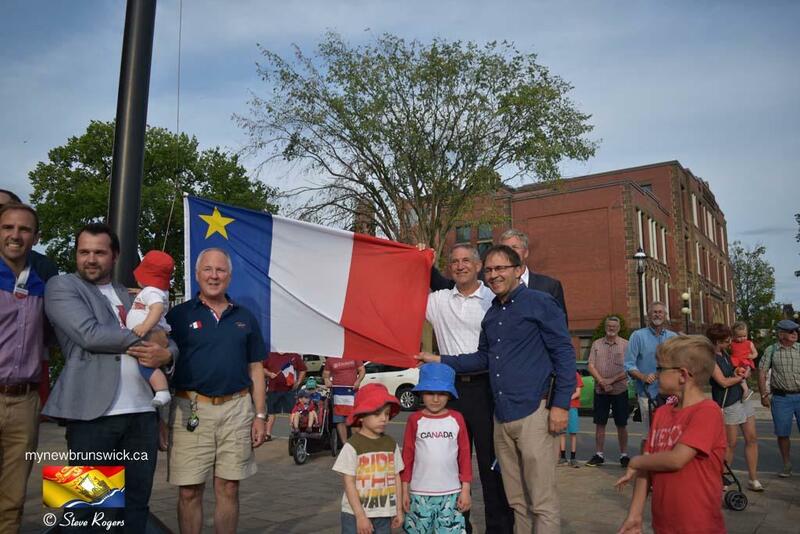 It was in Rustico, Prince Edward Island, that the first Saint-Jean-Baptiste holiday was held, at the beginning of the 1860s. 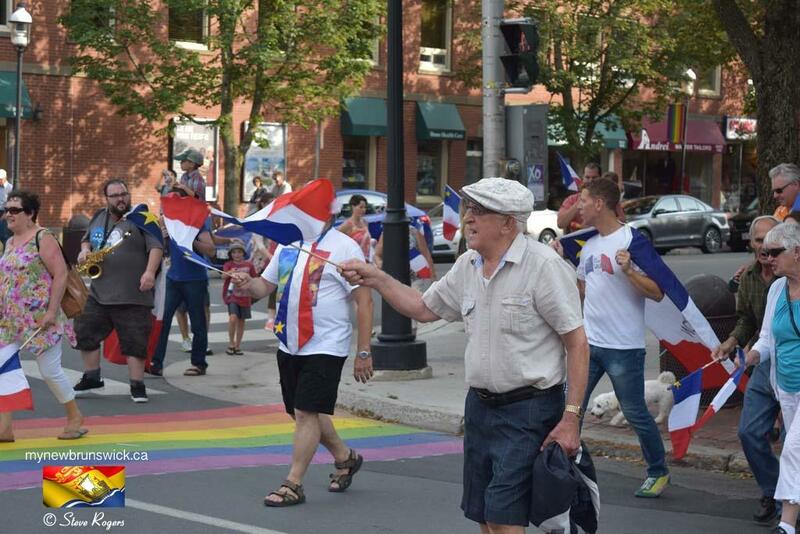 Father Georges-Antoine Belcourt, the parish priest originally from Québec, had founded a temperance institute under the patronage of Saint-Jean-Baptiste, and each year members celebrated the birthday of their patron saint. 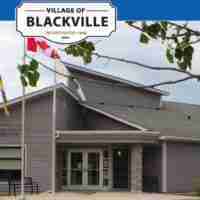 Memramcook, Bouctouche, Miscouche and Baie-Egmont soon jumped on the band wagon. 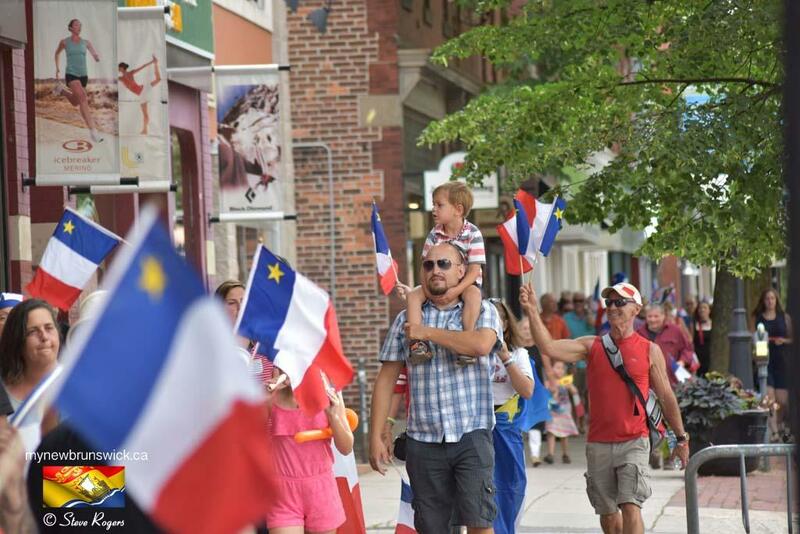 In 1881, a certain number of Acadian parishes had been celebrating the Saint-Jean-Baptiste for a few years. 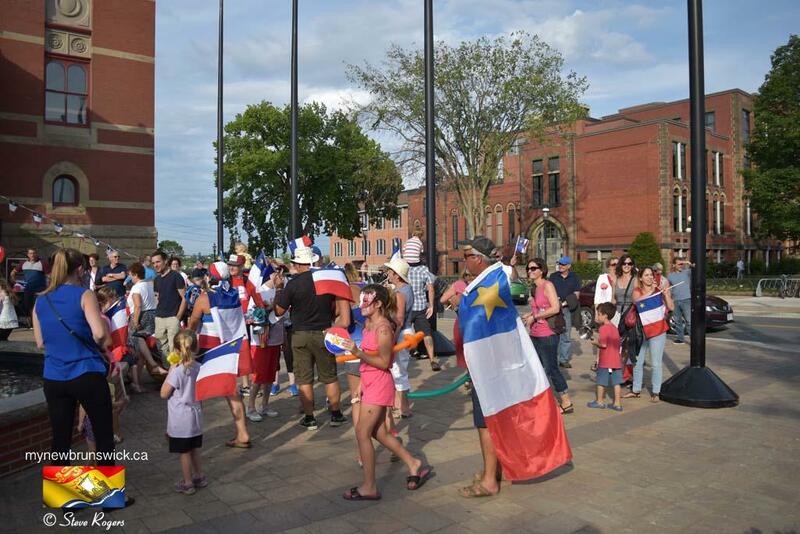 Supporters of the Assumption, however, affirmed that the history and nationality of the Acadians was different than that of other French Canadians; an Acadian holiday was thus needed to re-enforce their national identity. 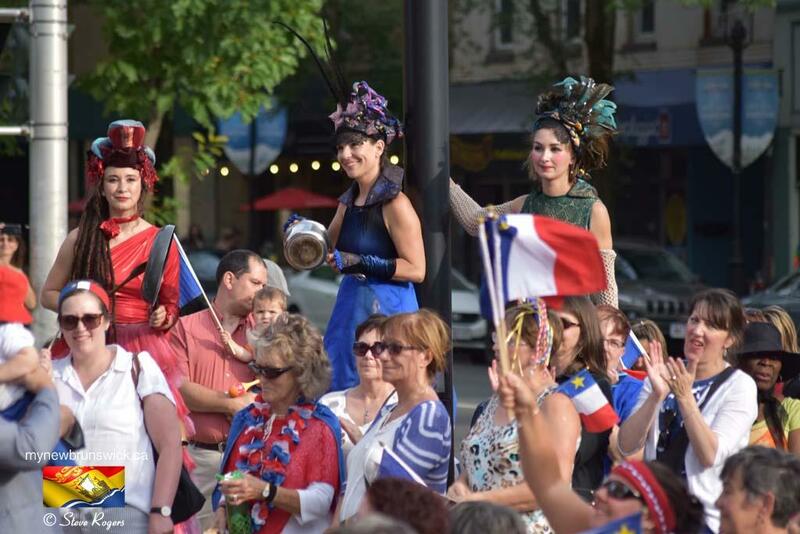 The fact that France had been devoted to the Virgin Mary under Louis XIV’s reign, at the exact time when Acadia was founded, is another reason which was used in favour of this particular holiday. 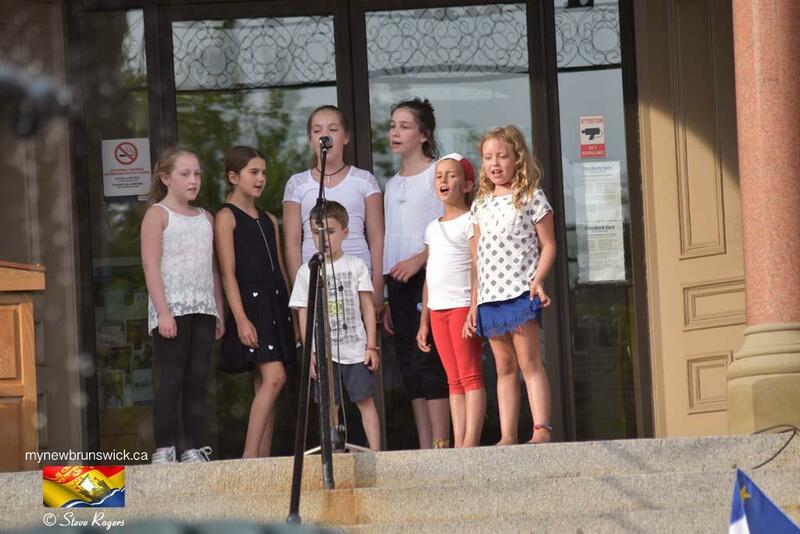 The time of year brought another element to the debate. 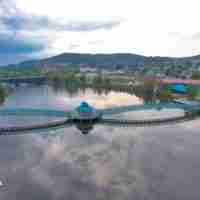 The Assumption occurs during one of the busiest times of the year, haying season. 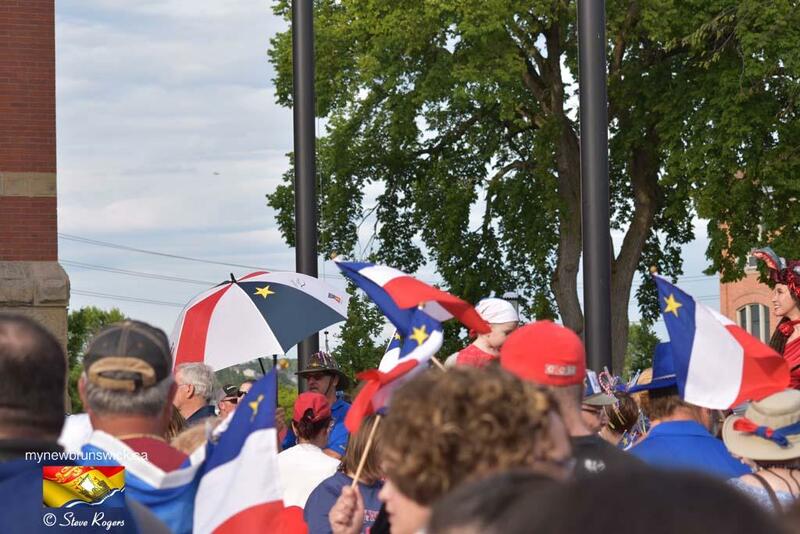 For this reason, the national Acadian holiday would not get celebrated with the desired momentum, since a number of Acadians would be busy with the harvest. 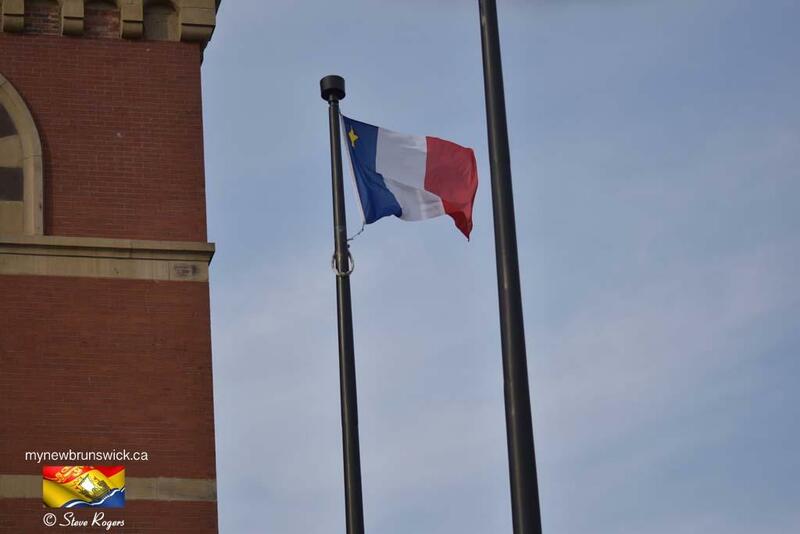 However, the Saint-Jean-Baptiste is held during garden planting time, another hectic time of year for the agricultural community. 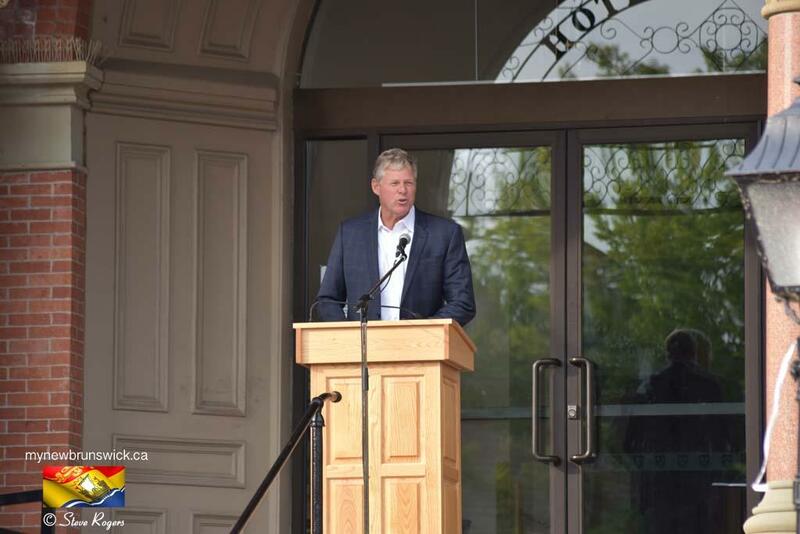 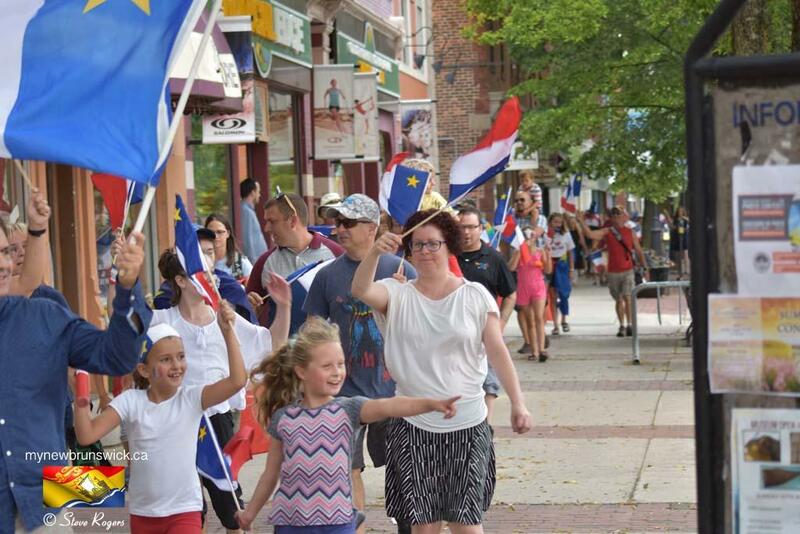 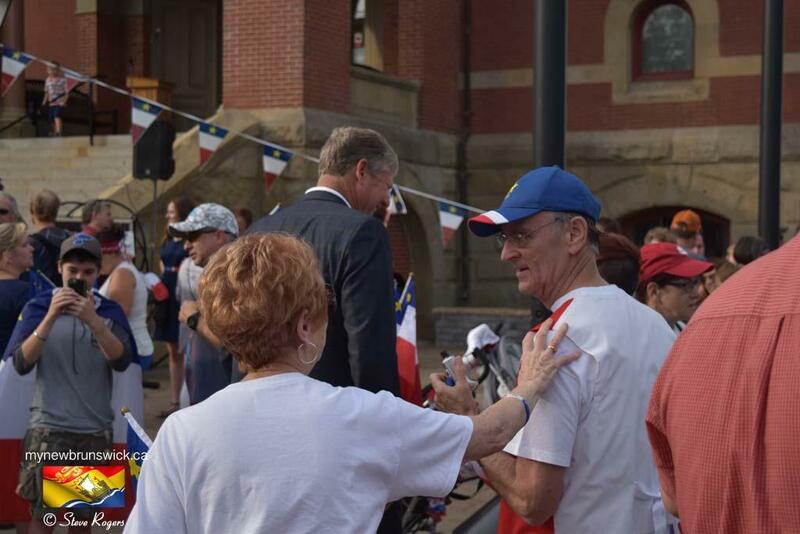 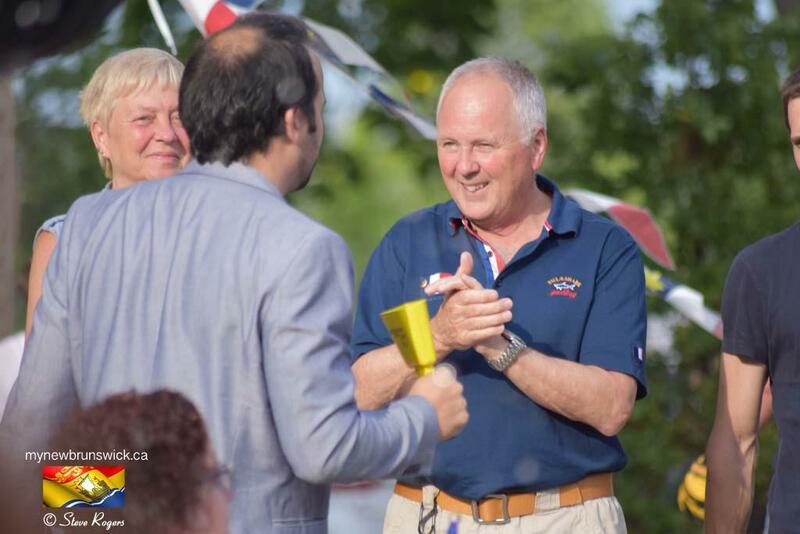 Here are some photos from the 2017 National Acadian Day celebration at City Hall in Fredericton.